After years of stop and start work, the historic White Stork synagogue in Wroclaw, Poland was rededicated this week. The May 6 ceremony was at the heart of four days of cultural events, religious services, commemorations and other activities. These also included an international conference on Jewish religious life in Wroclaw. The full schedule of events can be seen HERE. As I have written previously, restoration and other work on the White Stork synagogue has been spearheaded since 2006 by the Bente Kahan Foundation, established by the Norwegian singer and stage artist Bente Kahan. 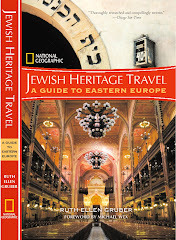 The New York Times featured the Synagogue, Kahan and the Jewish Quarter in a recent travel article. 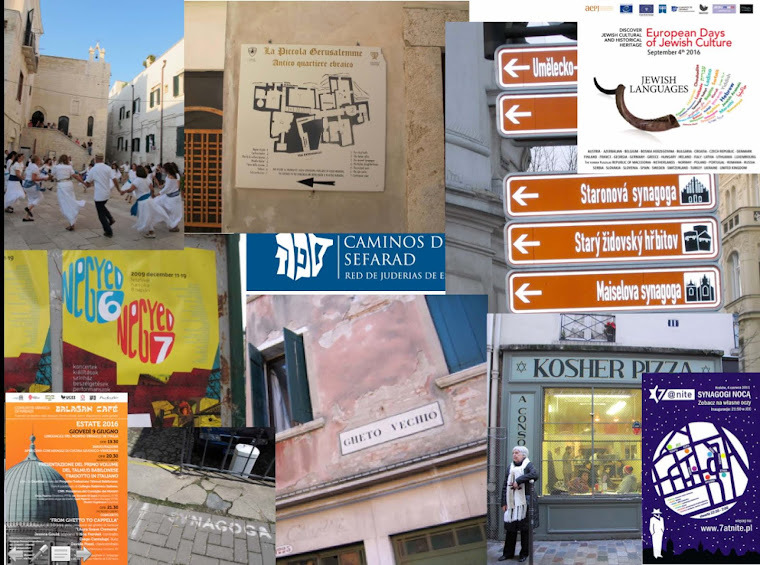 If you are planning to visit Wroclaw -- don't forget that the annual Simcha Jewish culture festival takes place the last week of May. The Simcha Festival is really great idea in Wroclaw! I have some photos of White Stork Synagogue and Jewish Dance Workshop if you like. I tried to write an email to you but I've got a problem with it.